NAY PYI TAW, Myanmar—At the invitation of the Government of Myanmar, the United Nations will provide technical assistance and help mobilize financial support for the country’s first census in 31 years, under an agreement signed today in the nation’s capital. Counting is one of the most basic intellectual tasks that children learn as a way to understand their world. 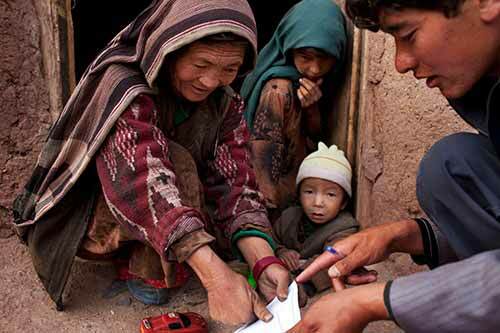 This simple task, taken to the national level in the form of a population and housing census, becomes one of the most complex and massive peacetime exercises a country undertakes.